Admission：for Trade Visitors, purchasing representatives and professionals.Visitors under the age 18 will not be permitted to entry. International Fastener Show China brought to a successful close in Shanghai World Expo Exhibition and Convention Center which attracted 627 fastener companies with 1700 standard booths from home and overseas countries. There were 25,637 visitors including 5523 overseas visitors from 58 countries and regions. With an exhibition area of 34,000 square meters, we jointly created a grand gathering of fastener industry to promote the development of fastener industry and economic exchanges with others industries. International Fastener Show China, the exclusive international fastener exhibition under China Fastener Industry Association, is one of the top 3 global fastener expos in the world and is the biggest one in Asia which covers the whole fastener chain. There are breakthroughs of the scale and level for International Fastener Show China 2019 which exhibition area will increase 19% compared with 2018 and the number of exhibitors will increase 20%. 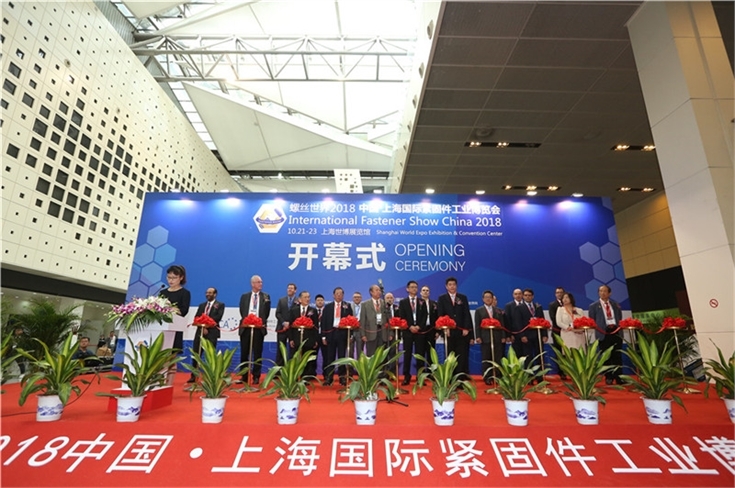 IFS China 2018 boasted an active participation of overseas mainstream equipment manufacturers from South Korea, Netherlands, Italy, Japan, Germany, the US, Israel, China Hong Kong and China Taiwan, thus building a bridge for Chinese and global fastener industry to communicate, cooperate, and enhance exchanges and understanding, while creating opportunities for fastener companies from home and abroad. 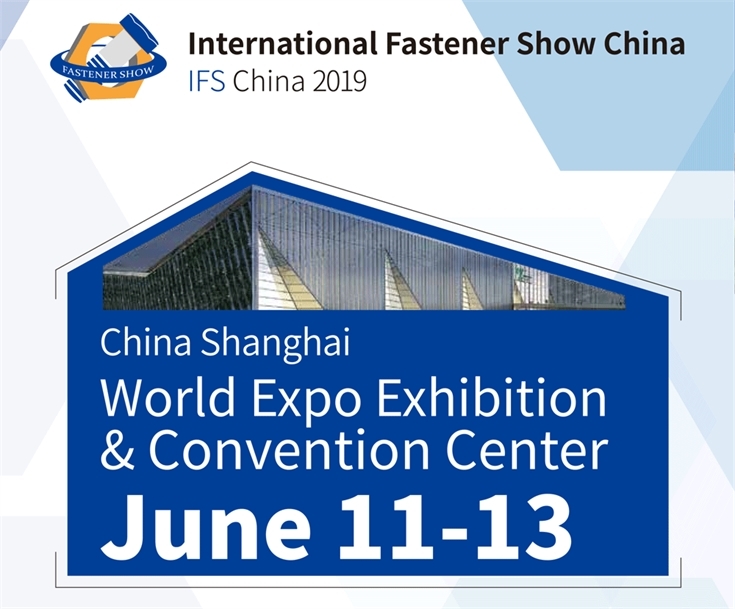 IFS China will attract the manufacturers of fastener, machinery, mold and consumption, fastener buyers, distributors and wholesalers at home and abroad to join the show. IFS China 2019 is the international exhibition for global colleagues in fastener industry, which fair will fasten the relationship among us, giving us a platform to show ingenuity and pursue dreams. The pursuit of a stronger nation for fastener industry shall be fulfilling with your participation.